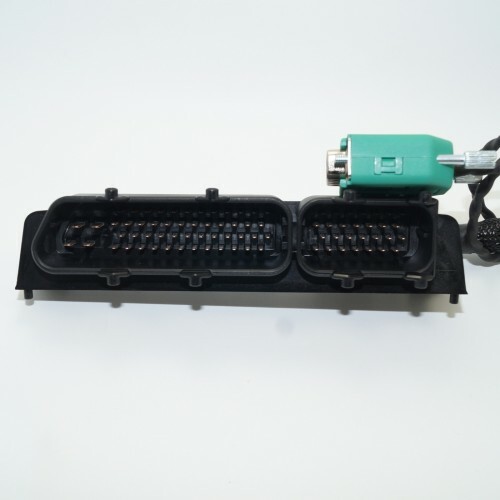 A plug and play adapter to allow direct fitment of our K6 ECU to the VW/Audi 1.8T (AGU) engine where the OE loom is retained. Please note that OEM engine doesn't use MAP sensor. If you haven't installed it previously we would recommend our Delphi MAP sensor. 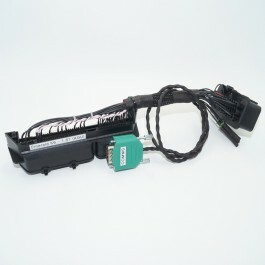 Connection for the MAP sensor is provided as standard on the adapter.